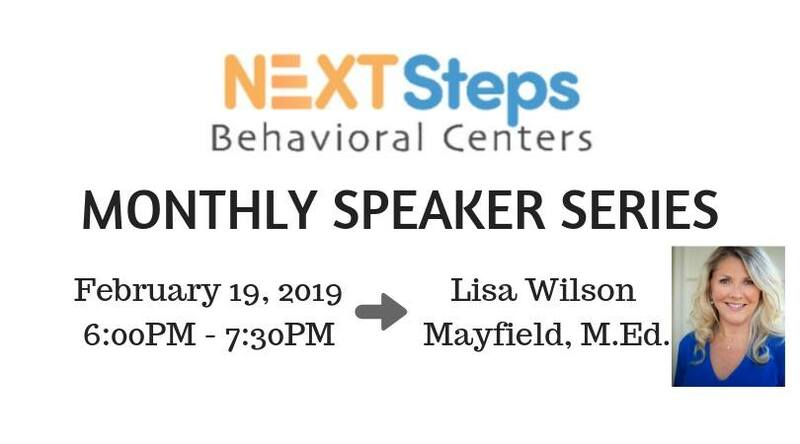 It’s time for our next Monthly Speaker and we are so excited to host Lisa Wilson Mayfield, M. Ed.! 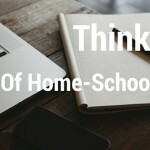 services and resources for parents and educators. 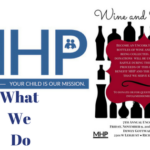 within the Educational setting to promote the roles of parents and educators in Special Education. 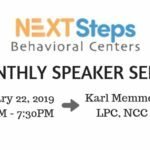 If you are interested in attending this free event, please email Cindy Ackermann at cackermann@nextstepsbc.com, no later than February 15, 2019.